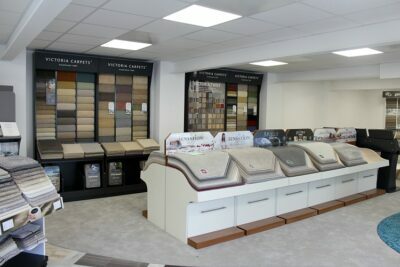 Choosing a new carpet can sometimes be overwhelming since there’s so much to choose from. Aside from choosing your preferred shade and deciding which finish you’re after, you’ll also need to choose between wool or manmade fibre. There are benefits to each and deciding on the right one for you will depend largely on your lifestyle and the area you wish to carpet. Wool creates a welcoming and luxurious feel in any room and is the ultimate statement of style and comfort. As a natural fibre, wool is very durable and naturally revives, so it has a superior appearance retention over a longer period of time than manmade fibre. Its natural characteristics also mean that it is warmer in the winter and cooler in the summer. Wool is a popular choice due its this longevity and also its general ease of maintenance – it’s naturally soil and stain resistant and is extremely resilient to wear. In addition, wool is also the renewable choice – it’s recyclable and also biodegradable. Due to it being a natural fibre it’s also hygienic and non-allergenic, something to take into account if you’re an allergy sufferer. 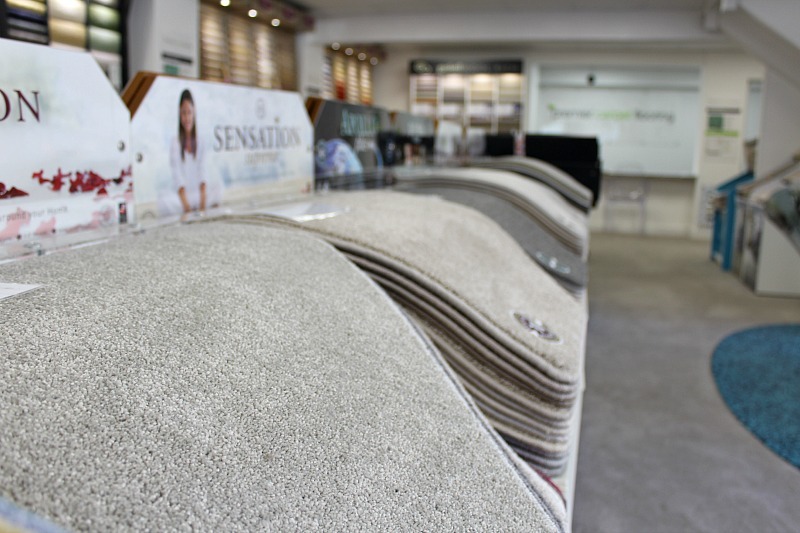 Manmade carpets come in two main varieties – nylon and polypropylene. Nylon is a very strong and durable fibre. Due to the advanced manufacturing process of nylon carpets today, they are also highly resistant to flattening. 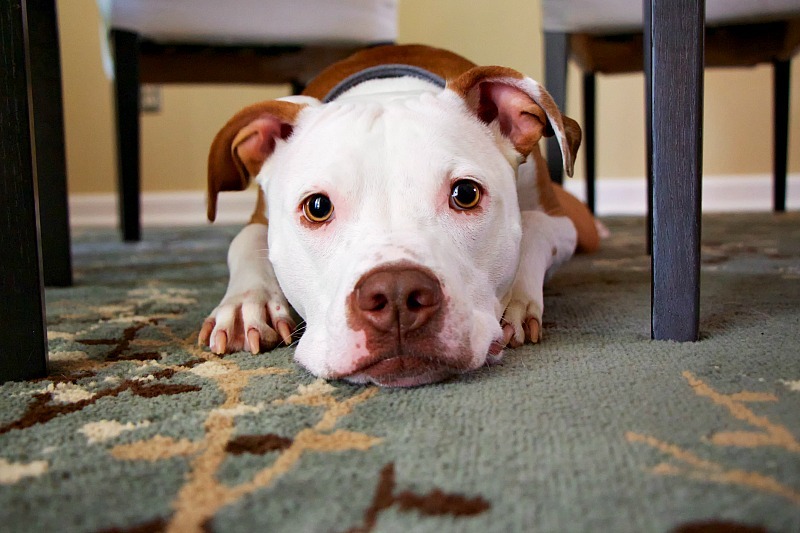 Polypropylene carpets are also extremely popular due to them being bleach cleanable – very appealing for parents of small children and animal owners. Polypropylene can be more prone to flattening over time, however 2-ply yarns today do significantly counter this. 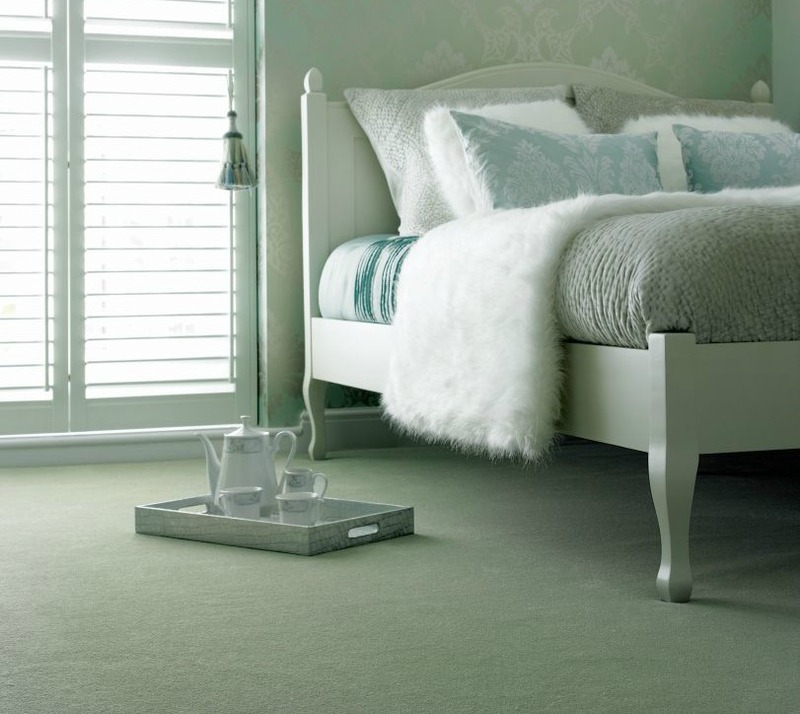 There are also many carpets manufactured with finer fibres, giving a much softer feel underfoot than wool. These ‘soft finish’ carpets are particularly popular in bedrooms. 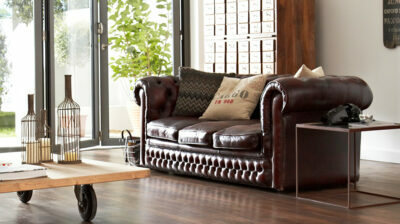 Check out Cormar’s new Soft Focus range in our stores for carpets of this type. There’s also a huge range of wool blend carpets available today which typically comprise of 80% wool and 20% manmade fibres. 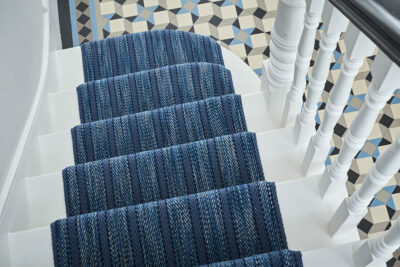 These carpets offer the authenticity of wool with great resilience to stain and wear. They are also slightly cheaper than 100% wool. 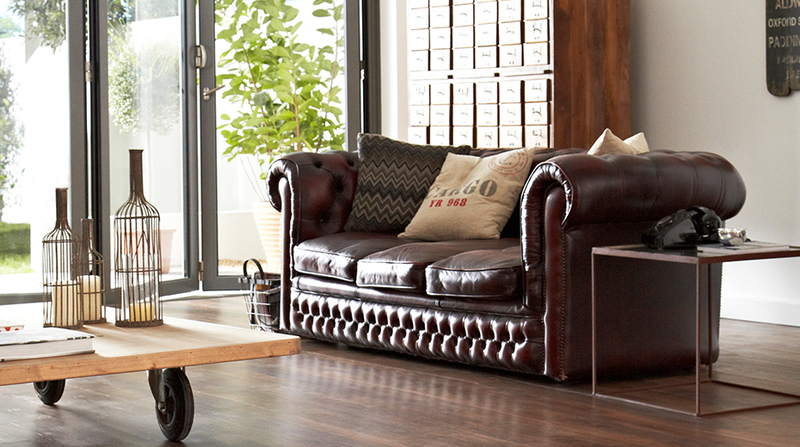 Whatever your lifestyle, there’s a wool or manmade carpet for you. Carefully consider the traffic that will pass through your new carpeted area and who will be walking through. A carpet for a hallway and stairs for example will require an extremely durable carpet that will endure heavy traffic, whereas you can afford to be less selective in your bedrooms and may prefer to go purely for aesthetic appeal over long-term resilience. So, will you go for a wool or manmade carpet?